Circus memorabilia entertained collectors at a recent sale. Photographs, banners, furniture and costumes sold for top bids. 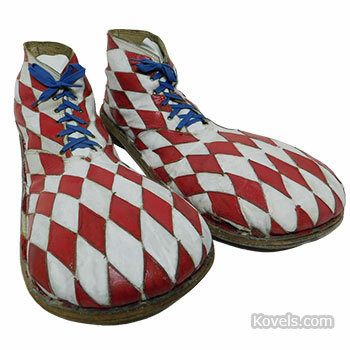 Items used in acts, like these Blinko the Clown shoes, earned high prices. See prices and more photos.